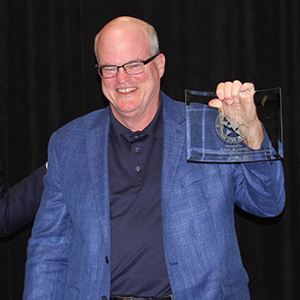 Since 1980, the Lone Star Award is presented each year at the Annual Convention to an individual who has made a notable contribution to the grain, flour or feed industry. This outstanding contribution to the industry may be one of scientific achievement, marketing, engineering, transportation, management and other aspects of the industry. The list of these recipients is literally a “Who’s Who” of the grain, flour and feed industry. W.H. 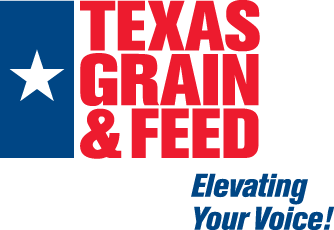 Nigh & Co. Inc.
1994 Charles V. Griffin, Jr.
1987 Gabe D. Anderson, Jr.
Do you know someone who exemplifies service and has helped shaped the grain and feed industry in Texas? If so, we would like to know more! Contact the TGFA office to nominate an individual for the TGFA Lone Star Award.